Six people including a three year-old baby were killed and eight others injured in a collision involving an autorickshaw and a tipper lorry near here today, police said. 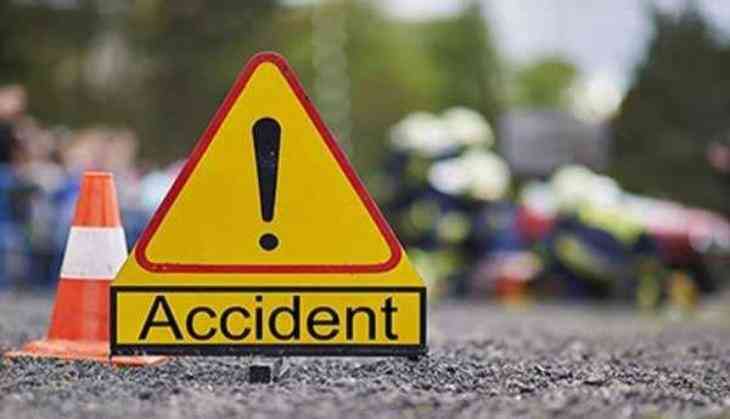 The mishap occurred when the autorickshaw carrying 14 passengers was proceeding to Rameswaram village and a speeding lorry coming from the opposite direction rammed into it. The injured were admitted to the government general hospital in Kakinada, they added. BJP प्रवक्ता पर जूता फेंकने वाला शख्स पीएम मोदी से क्यों था नाराज ?